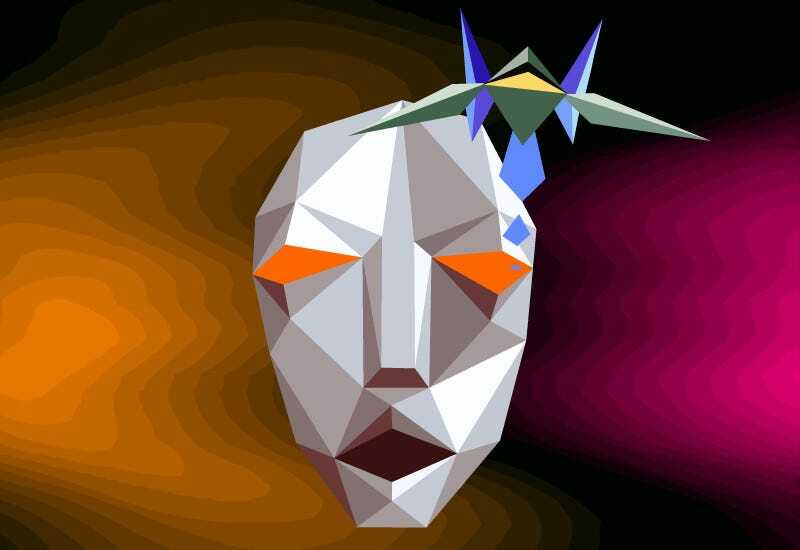 Video Asks: What Makes Star Fox So Brilliant? It's all about adventure—specifically, about a game's ability to put players in an adventure, making them feel like they're influencing a whole fictional world with their actions. Which is something that wasn't particularly common in shoot-em-ups from the early nineties. Super Smash Bros. Melee Is Great. But Why Is It Great? Top image courtesy of Doctor-G@DeviantArt.